Extend Their Love To You. Enjoy the company of people who look past your background and welcome you with all their heart. 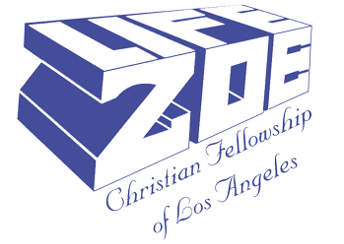 At Zoe Christian Fellowship of Los Angeles, you will find yourself desiring the companionship of people who, just like you, thirst for knowledge and acceptance that can be had only in the arms of the Lord. At our community church, everyone is welcome to join the Bible study and other activities! Here at Zoe, everyone is honored that you have chosen to worship with our community church. We believe that your experience will be one of sheer joy and excitement as we altogether grow in His name. 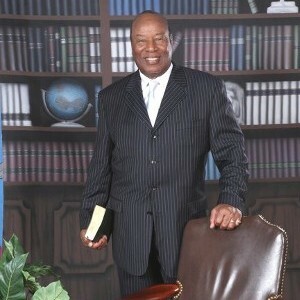 Among the people who wish you the best is our beloved bishop, Frank L. Stewart. Under his leadership, we all wish that your involvement with us, be a blessing as you discover your God-given purpose. Let our Christian fellowship and community church show you the way to a life lived in peace. 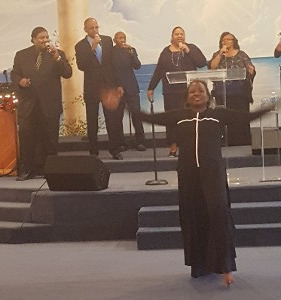 Come home to the Lord's arms at Zoe Christian Fellowship of Los Angeles. We are a Christian community church located in Los Angeles, California. In operation for more than 30 years, we strive to grow a new generation of devoted Christians by gathering the youth, while keeping the ministry alive through our current members. Our church is able to spread the Good News thanks to donations from different groups and individuals. We thank you in advance if you can follow their lead so we can sustain our projects and activities.